All nationality should apply for visa with below documents. The visa will process and issue 72 hours. 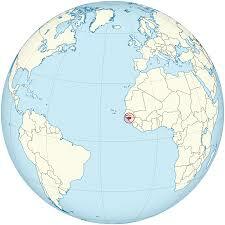 If you have plan to go to Guinea, it advised to look for a valid travel agency in Guinea or your friends advised you. Have a enjoyable trip in Guinea.